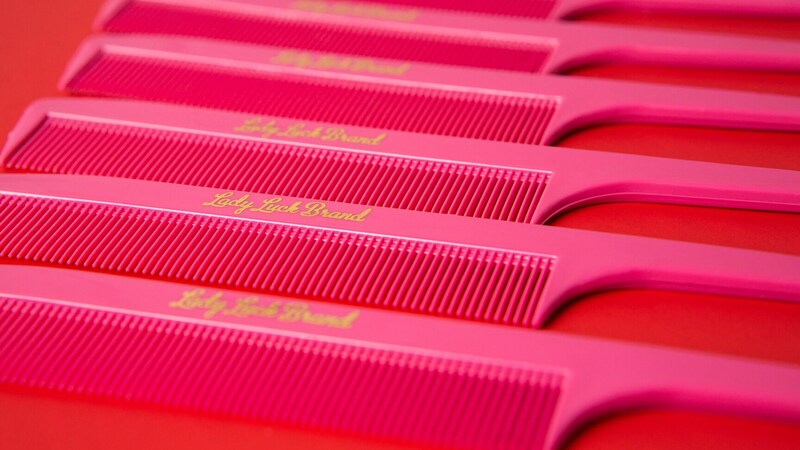 For parting, sectioning & back combing hair! 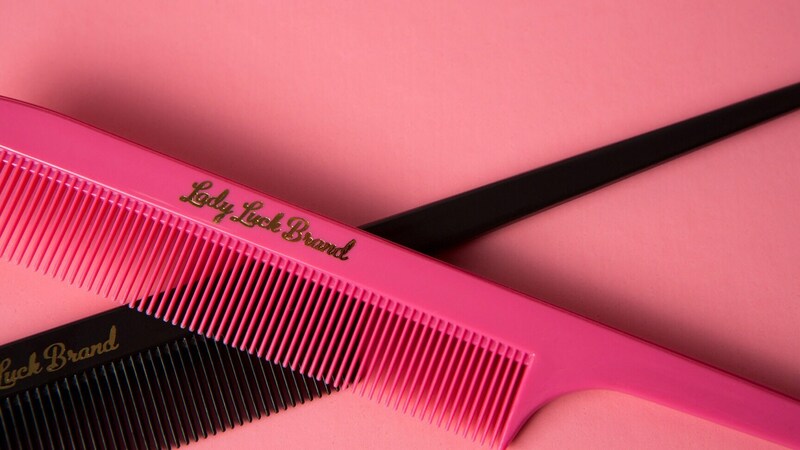 • Custom-made in Paterson, NJ by American Comb Corporation (Est. 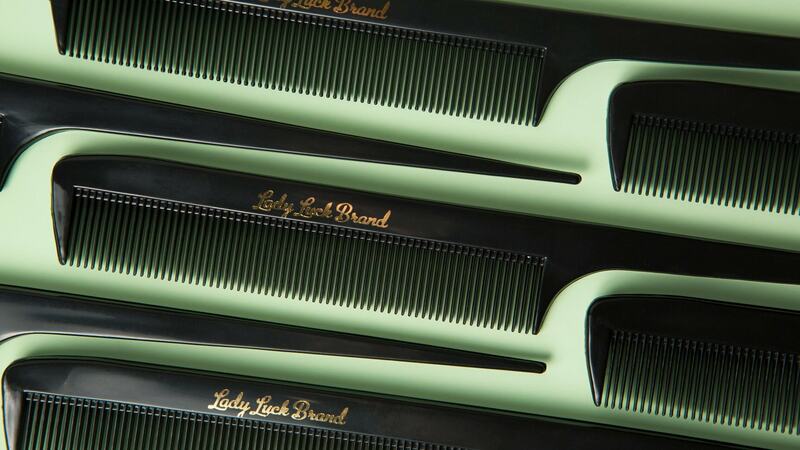 1957), one of the oldest and few remaining comb manufacturers in the U.S.A.